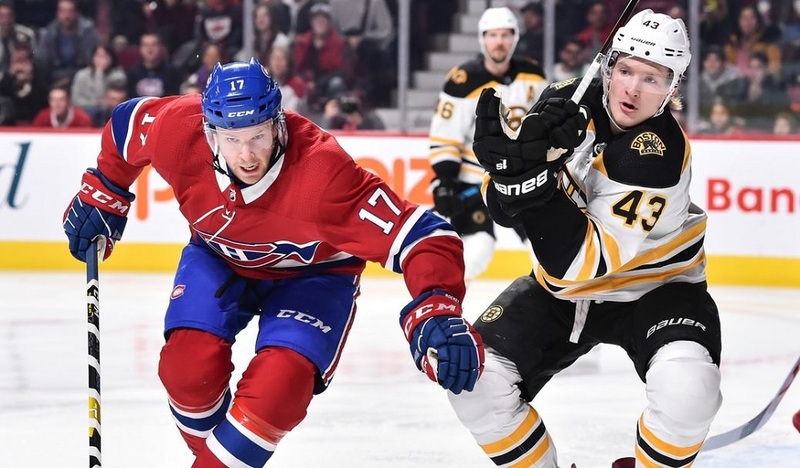 After a lot of time spent in the gym, training camp, and too many preseason games, the Habs 2018-19 season is now underway and the HabsWorld podcast team is back to talk about it. Several topics and many laughs were shared among hosts Paul MacLeod, Jonathan Rebelo and Norm Szcyrek. 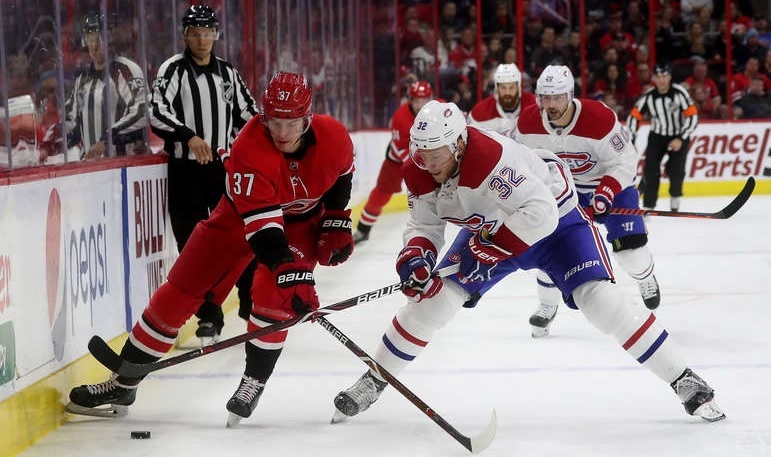 21:55 – 28:28 Thoughts on Jesperi Kotkaniemi – will he stay with the Habs all season? 52:35 – 1:03:44 Around the NHL: Erik Karlsson trade; NHL’s next likely expansion team – Seattle; New York Islanders poor attendance; what could the Maple Leafs do with unsigned RFA William Nylander, and more!